Our range of products include flatted expanded metal mesh, wired metal mesh, perforated metal mesh and expanded metal mesh. 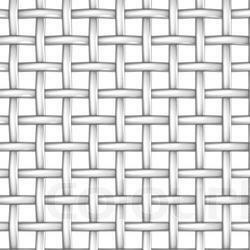 We provide a large range of high efficiency Flatted Expanded Metal Mesh that is in huge demands in the national and international markets. 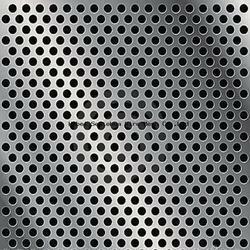 Our Flatted Expanded Metal Mesh is commonly used for road construction, water conservation, civil construction, window protection and in various kinds of machines. We are one of the fastest growing organizations engaged in manufacturing and supplying an array of Wired Metal Mesh, which is extensively used for filtration, sieving and several other applications. The mesh is manufactured using stainless steel, brass, aluminum and spring steel wire. Plain, crimped, twill, dutch, twilled dutch and dovex weaves are available in gauges, sizes and weaves. 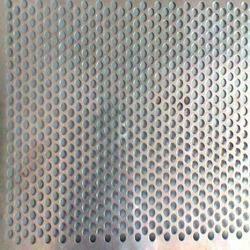 We are the manufacturer, supplier and trader of Perforated Metal Mesh. Our product is manufactured from the optimum quality raw materials to add durability and efficiency. These products are highly appreciated by clients. We offer wide range of jali's which is used in various places. 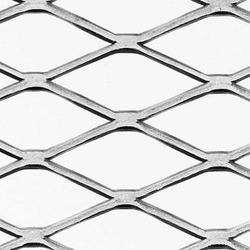 Under the vigilance of quality controllers, we have been able to manufacture Expanded Metal Mesh, which is cut out of single piece of steel sheet. These are manufactured from variety of alloy sheets, such as MS, SS and aluminum, which ensure these are strongest, toughest and most rigid mesh. Our metal mesh finds application in walkways, stair steps, Heavy railing, industrial guards and fencing. These strong metal mesh can be manufactured in longer and wider length for various industry application.